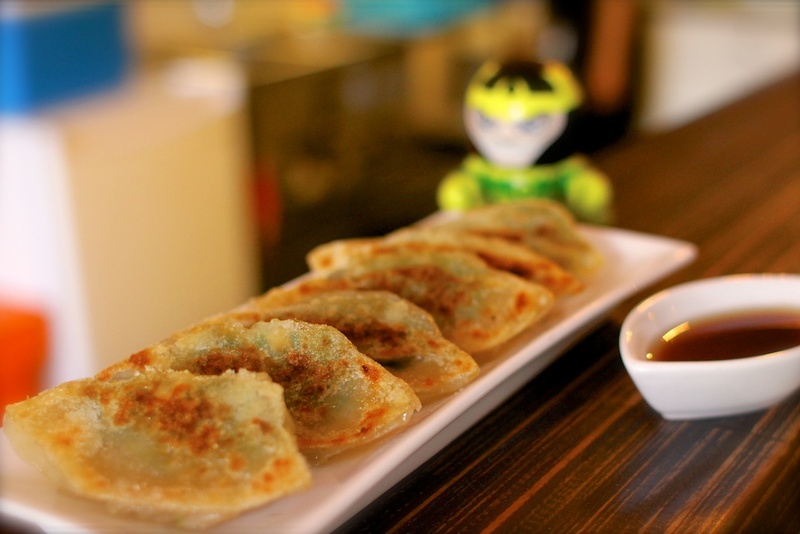 Hand rolled green onion and pork goodness, pan-fried (not deep fried) to perfection. Small order of 3, or full order of 6 to share with those you trust. Sesame came about when a Japanese & American couple came to Cambodia and started to think about what kind of food would work for the climate. Based on traditional, and not so traditional cuisines, Sesame Noodle was born, mixing aspects of Japanese, Chinese and a splash of Americana (and don’t forget the tahini). Open for lunch and dinner, 6 days a week. We’re located about 3 streets south of Russian Market. See our map for more info. 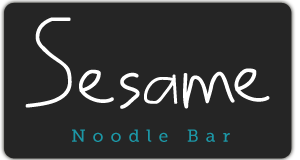 Copyright © 2019 Sesame Noodle Bar. All rights reserved.